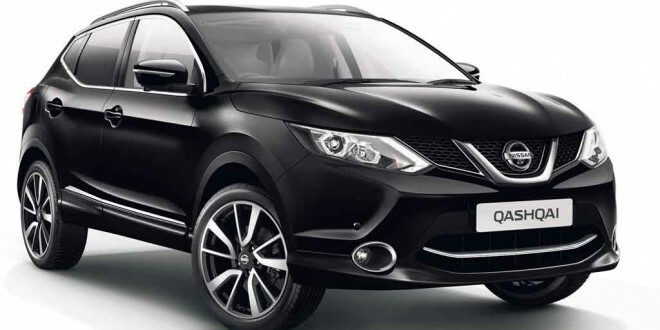 The new Nissan Qashqai arrives in January. The original Nissan Qashqai was a huge hit for Nissan, both here and worldwide. 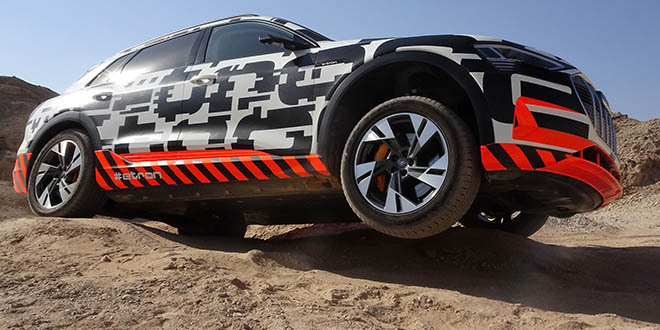 It could reasonably be said to have kick-started the mid-size crossover segment, which is now a hugely important and hotly contested sector of the market. The first Qashqai was revolutionary and it has now been replaced with a new model that, while improved in every way, is clearly an evolution of the original. New technology is a big part of the new Qashqai, which will go on sale in time for the January sales rush. Park Assist is available for the first time. Not only will it park the car automatically but it also provides an Around View Monitor, which gives a ‘helicopter view’ of the surroundings – a class first. Park Assist can park the car into a parallel space with the system taking care of the steering and allowing the driver to control the accelerator and brake. It needs a space just 80cm longer than the car to park, taking the stress entirely out of urban parking. Unlike more basic systems, it can also park the car into a bay, using the white lines of a car park to determine the car’s final position. Front and rear parking sensors are also available for a bit of extra insurance. The parking system is joined by Moving Object Detection, which alerts the driver if something moves into the vehicle’s path. Between these two, Nissan are claiming that the Qashqai is the most parkable car on the market. The Around View Monitor uses cameras mounted on the tailgate, front grille and beneath each door mirror to complete a 360 degree picture. This is displayed on a new, 7” NissanConnect colour screen. This is also used to display information from the Moving Object Detection system. All of these systems depend on clear images being gathered by various cameras and cars being cars, they quickly get grubby. To counter this, a very clever solution of a high pressure water jet and compressed air is fitted which kicks in automatically whenever the system detects any deterioration in image quality. It’s an ingenious solution and I haven’t heard of anything similar in use on any other car. In addition to these convenience features, a whole host of safety features are available on the Qashqai, including emergency braking, driver attention alert, traffic sign recognition, lane departure warning, blind spot warning and high beam assist. Although it won’t be on sale until January, this Friday, there will be a sneak preview of the new Qashqai at Dulick Motors, Gort Road, Ennis, for one day only.